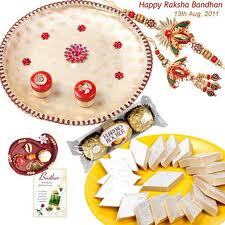 Hindus all over the world will be celebrating the festival of “RAKSHA BANDHAN” On the 2nd August 2012. This festival is always celebrated during the month of Shravan, which according to the western calendar falls during the month of August. 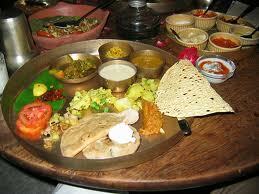 Relationships are the essence of any festivity and this holds true for Indian Festival. 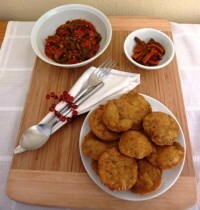 Each occasion brings the family together and this calls for a celebration. 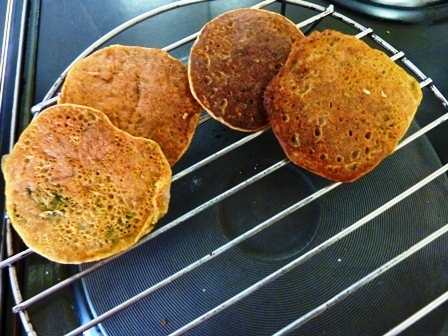 Most Indian Festivals are based on the weather changes and the significance that it has on the lives of people-there is always a story to support the celebrations. Shravan – the monsoon month carries hues and shades of nature and emotions, it is a pious month and the full moon of this all important month is considered holy. 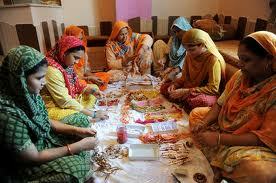 It is celebrated in different ways and for different reasons throughout the country. For those depending on monsoon it is a beginning of a new season and hopefully better prospects. 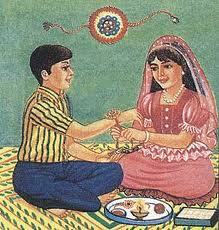 For siblings it is the time to celebrate the sacred bond of love between brothers and sisters, the occasion is referred to as “Raksha Bandhan” (translated into English it means “knot of Protection). 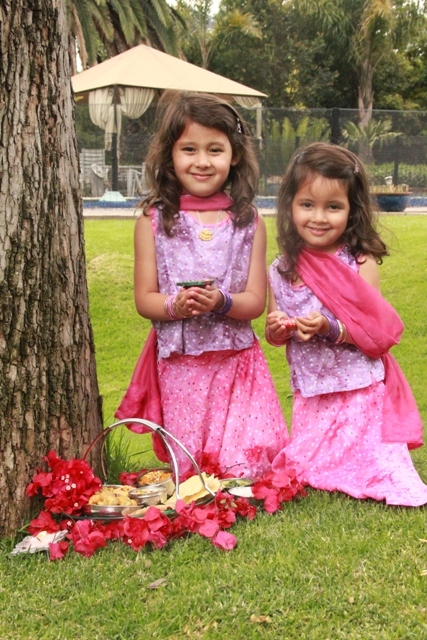 On the day, the sister ties a Rakhi (sacred piece of string that is decorated) on the wrist of her brother, both the brother and sister pray for the well being of each other and their respective families. 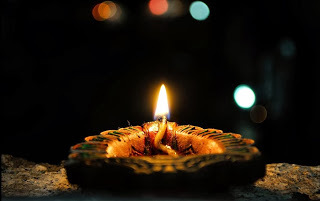 The sister will perform the ritual of lighting the lamp and applying tilak (dot on the forehead of her brother) and then she will give him a piece of sweet before she ties the Rakhi on his wrist. 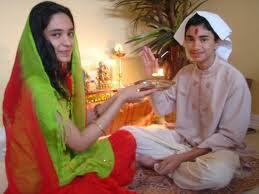 In return the brother gives her a gift and pledges to practice moral, cultural and spiritual values in protecting her. 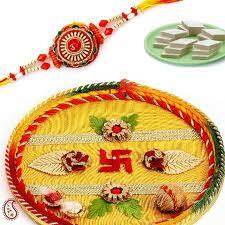 The oldest reference to Raksha Bandhan goes back to about 300BC, when King Alexander invaded India. The great conqueror King Alexander of Macedonia was shaken by the fury of the Indian King Puru, and Alexander’s wife had heard about the Raksha Bandhan festivities and she approached King Puru with a Rakhi and he accepted the Rakhi and adopted her as a sister. When opportunity arose during war, King Peru refrained from attacking King Alexander-this in true Indian style King Alexander’s queen saved him. 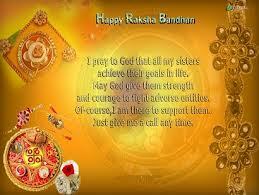 Happy Raksha Bandhan to your and your family, enjoy the celebrations Usha, I bet you are cooking up a storm! Very interesting, Usha. 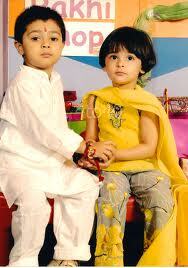 Happy Raksha Bandhan to you!